I'm curoius about this one. I might just get it day 1. 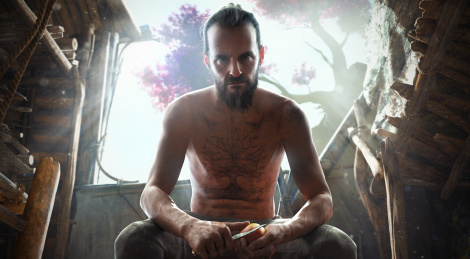 I hope it doesn't feel too similar to Far Cry 5. Watched a bit of the IGN review, and it seems a lot of the areas are very similar apart from some colorful flora they've added. it is exactly the same map changed cause of the catastrophe. it is familiar and yet a bit different. i liked 5 and i like this so far.